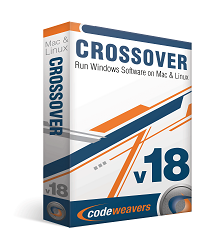 CodeWeavers recently released CrossOver 14.1.0 for Linux and mac with a host of bug fixes and application support. Below is the full change log for Crossover 14.1.0 that deatails all the major changes in this release. Keep in mind you can use deal code ( UNITY ) in CodeWeavers online store and get a instant 30% discount off the normal retail price. It is again possible to install .Net 3.5. Fixed a hang when using ATOK, a third-party Japanese input method. The Equation Editor menu bar in Word 2003 and Word 97 now works. The Equation Editor in Word 2003 will no longer freeze after multiple launches. 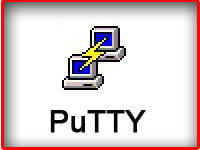 Typing a URL into an outgoing email in Outlook 2003 now automatically generates a clickable hyperlink. 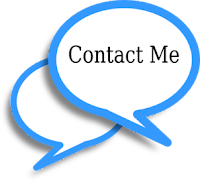 Changing fonts in Outlook 2003 is now possible. Improved behavior of CrossOver's built-in web browser in certain web-sites. Fixed a crash when displaying certain characters with Uniscribe in Outlook 2010. Fixed a bug which caused application launchers to disappear when a bottle was renamed. Fixed a problem which made it difficult to change the window size for a maximized window (Quicken was among the impacted applications). Updated package dependencies to allow installation on Ubuntu 14.0.4.2. Optimized the CrossOver Software Installer for faster startup times in many cases. Fixed a bug which sometimes caused CrossOver to fail to open links in native web browsers. Added a new option, --destdir, to various internal CrossOver command line tools. This may make package generation for Gentoo Linux easier.